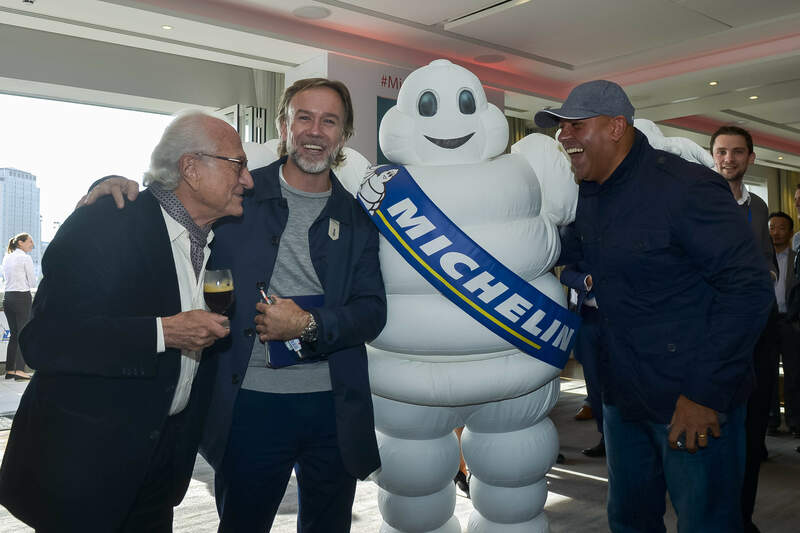 International Director of the Michelin Guides Michael Ellis highlights food trends observed during 2016 and Michelin moving forward following its first-ever live event for Great Britain and Ireland. Michael Ellis is a busy man. Jetting off after launching the UK’s first-ever live Michelin Guide event we chat while he is taxiing to the airport in Paris, on his way to launch the Michelin Guide for Switzerland the following day in Zurich. This year the UK hosted its first-ever live launch event for the 2017 Michelin Guide Great Britain and Ireland, where 20 new Michelin stars were revealed. For decades Michelin only used press releases to share the news. However, since their first event in Japan 10 years ago they have been progressively building the launch events around the world. As international director of the Michelin Guides, Europe, Asia and Americas, Ellis said timing, event space, his schedule and the chefs’ were all important factors, and fortunately all of these aligned for the UK at Savoy Place, London, making this year’s first live event achievable. “Everything came together at the right time, we worked hard to get the results and we were very happy with the reception that we got for this first event,” commented Ellis. Eighteen new restaurants were awarded One Michelin Star, while self-taught chef James Close of Raby Hunt at Summerhouse was the only new Two Michelin-Starred restaurant to be added to the guide. A new award for the best female chef in Great Britain and Ireland, in conjunction with Veuve Clicquot and the story of Madame Clicquot, was awarded to Clare Smyth of Restaurant Gordon Ramsay. One establishment to finally claim its One Michelin Star was the Ritz Restaurant with John Williams and his team. “It’s something we knew John Williams and the team were striving towards. They have a mammoth task on their hands with the style of operation that they have at the Ritz. John has been building up to that level in food and the consistency is there now,” says Rebecca Burr, Michelin Guide UK and Ireland editor. Among those to retain their one Michelin star is The Samling in the Lake District. Nick Edgar, formerly working under Raymond Blanc, has taken over as head chef within the last year, making the star retention equally as exciting as a new star. 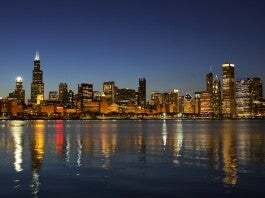 Local produce is also rising, where establishments are attempting to gather their produce from within a 50 mile radius of where they’re cooking. Local young chefs often leave the country, visiting Africa, Asia, and more, to learn new cooking techniques, and will return to create their own signature style. “They’ll combine all these different techniques using creativity to produce their own unique signature. That’s an amazing thing and it’s a really exciting trend,” says Ellis. Since Initiating in 1900, the Michelin Guides have continued to evolve. They now include various key words and symbols to reflect different elements such as the atmosphere or a good cocktail list. “The world is becoming intuitive, and we can thank Apple for that,” says Ellis. People are moving away from instruction manuals, wanting to immediately understand. “We need to recognize that and make our guides as intuitive as possible,” he continues. 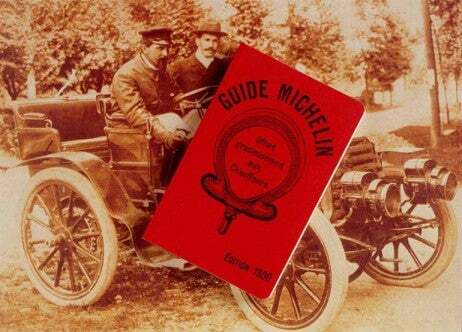 This year also marks the biggest year for new guides in the 116-year history of Michelin. 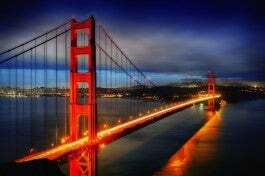 2016 will have seen the release of four new guides: Singapore (July), Shanghai (September), Washington D.C., and Seoul, Korea (November 7). 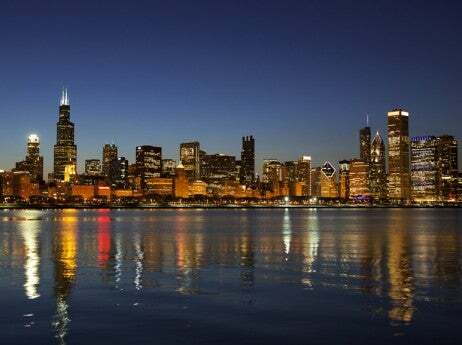 Ellis’ next stop is launching the Michelin Guide Washington D.C. on October 13, Michelin’s third American city.